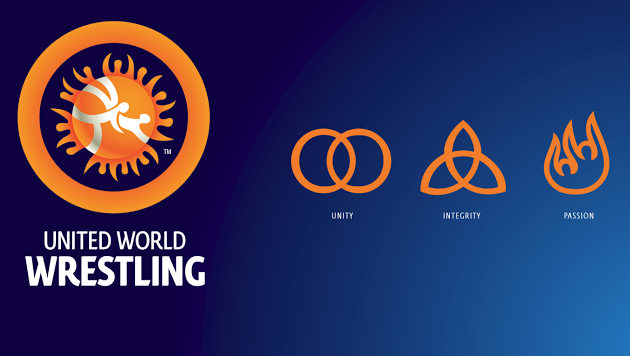 The Wrestling Federation of Singapore will be organizing the United World Wrestling Level 1 coaching course through Olympic Solidarity. It will be conducted by overseas educators, Mr. Eric Marcel and Mr. Andrey Vorontsov. Candidates who wish to apply for the course may do so by downloading the attached document and returning it to us by e-mail at info@singaporewrestling.com or in person at our office by 14 November 2015. *Please note that there will be a $200 cash deposit (fully refundable) upon confirmation of successful enrolment which has to be paid before commencement of the course.